MAGMA has organzied best human resouce on mould designteam.Weare hiring six engenieers in this team. Before theyarepromoptedto designer, they had been working in workshop foratleast 5years. Either of them could communicate with buyerdirectlyinEnglish. 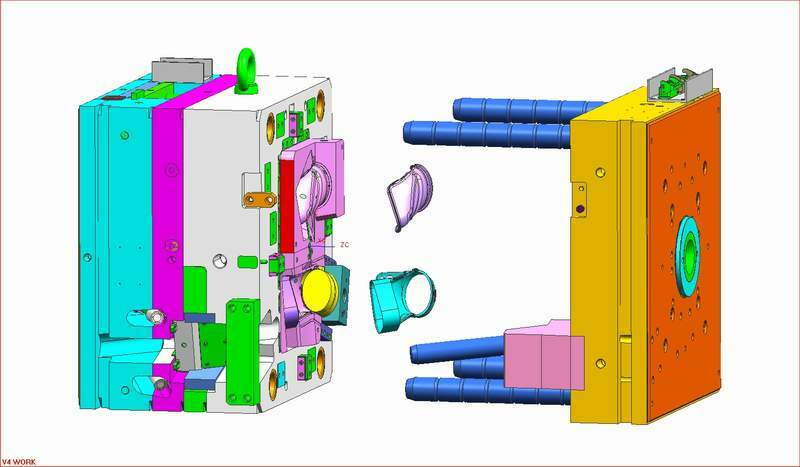 Besides work experience, we areusingsomeprofessionalmold design software to help toaccomplishmolding/tooling job. It doesn't matter, our customer needs a simple layoutorasimple idea, or a complex multi-cavity mold. We willtalkanddiscuss.